Business success is measured not only in current profitability, but also in the ability of your business to grow and adapt in the future. If you’re trying to grow your business, you may find yourself in need of working capital you don’t yet possess to fund the projects that will transform your business into something more. Seeking merchant cash advance syndication in New York allows you to quickly obtain the funding you need today while minimizing your risk as you undertake new business ventures. 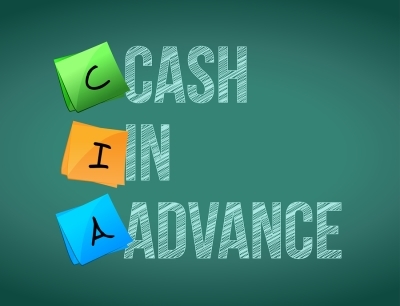 New business ventures can be risky, but merchant cash advance syndication is a great way to achieve your goals without shouldering all of the associated risk. When you opt for advance syndication to fund your needs, you’ll share the business risk with your lenders; the more lenders you gain, the less risk each lender will incur. By funding your business needs through a merchant cash advance, you and your investors can break up the risk involved for a venture that is more profitable for all. Small business loans are an excellent way to finance a new or growing business, but banks and similar lenders are often conservative when it comes to funding business projects. If you want to take your business in a completely new direction or try something out of step with your current goals and services, it may be hard to secure a traditional small business loan for funding. Syndicated merchant cash advances target high-risk and unusual or even “undesirable” business proposals, allowing you to raise the capital needed to try something bold and unexpected with your business. Advance syndication isn’t solely available for future projects and ventures. If your business needs immediate emergency funding, a merchant cash advance allows you to quickly find the financial help you need to cover your expenses and get back on your feet. Merchant cash advances can be put toward a variety of costs, including the recovery of your business from unexpected circumstances.